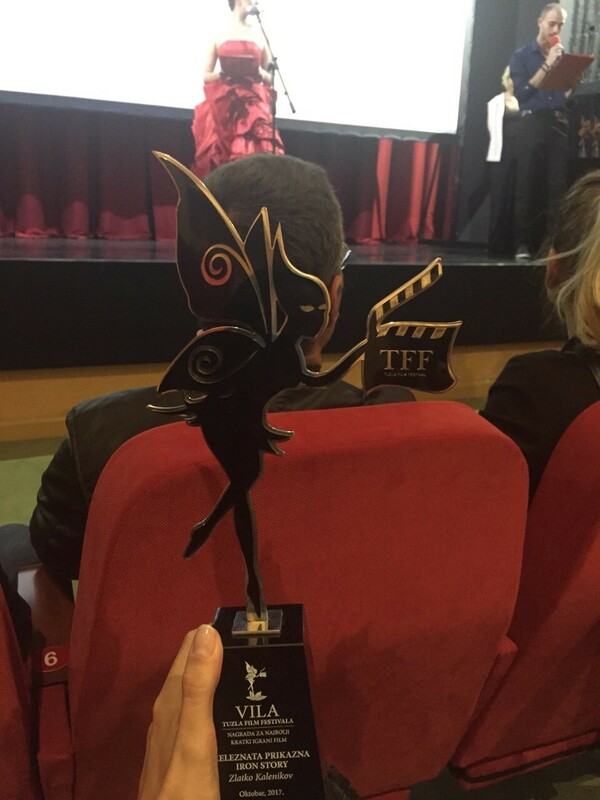 Iron Story was part of the International Competition, of the 22nd International Film Festival for Children and Young Audience SCHLINGEL which took place in Chemnitz, Germany. 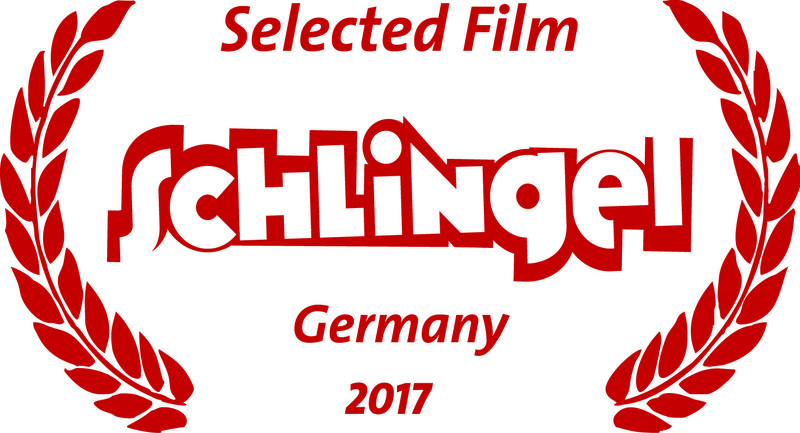 At the end of September the International Film Festival SCHLINGEL attracted countless young and old film fans, professionals, international guests, actors, directors and producers to Chemnitz. From 25 September to 1 October 2017, 159 international productions have been screened – most of them for the first time in Germany. Several film teams visited Chemnitz to discuss about the creation process and their experiences on the set. 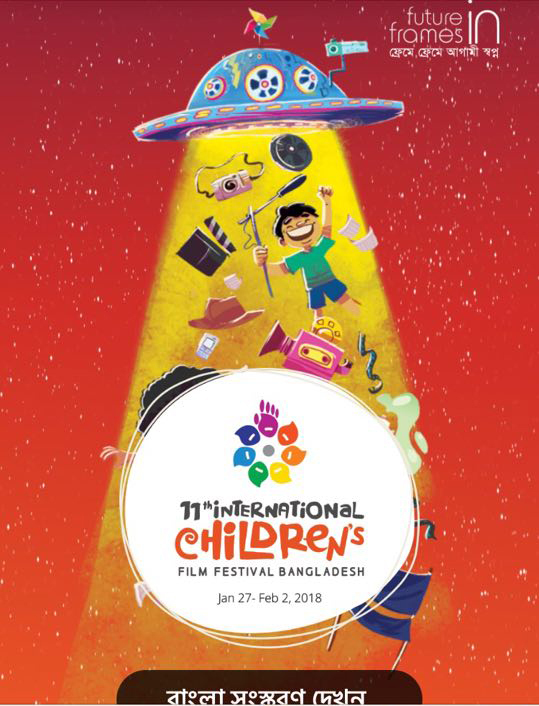 The first SCHLINGEL Industry Forum was a perfect platform for all professionals, discussing current developments in the children’s and youth film sector. 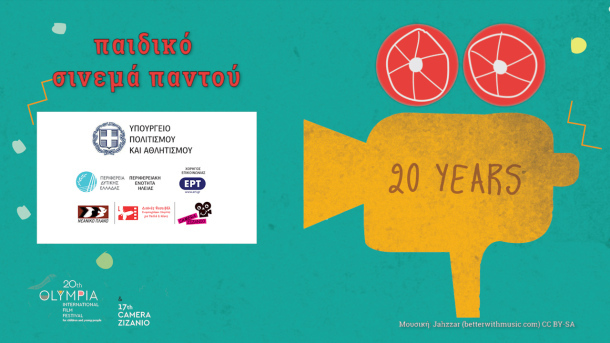 In the festival week the films were successfully presented on the big screen to around 24,000 small and large film fans, professionals, international guests, actors, filmmakers and producers.